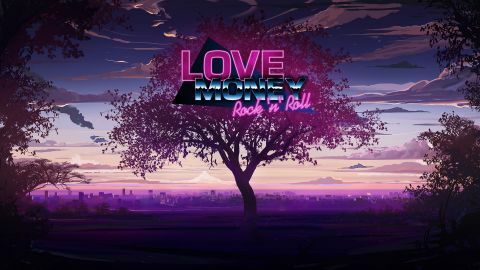 Set in the Eighties Japan, "Love, Money, Rock'n'Roll" is a visual novel that combines mystery, drama, romance, and, of course, rock-n-roll into an immersive story full of love, intrigues, music, betrayal, and self-sacrifice. Dozens of hours of gameplay and a branching storyline with a multitude of choices await you. Visual novels are a relatively young genre of games in the West but one that is nonetheless becoming ever more popular, winning the hearts and minds of many fans. Strong focus on storytelling, characters, and atmosphere are definitely their most defining aspects. With "Love, Money, Rock'n'Roll" we here at SovietGames strive to embed the romanticism of the Eighties, the freedom and the spirit of those times, into a format already familiar to us with our previous hit – Everlasting summer. We combine both traditional and unique methods to create a truly captivating experience for our players. The game is planned for release on several platforms, including mobile, and will come with a feature yet unseen for Visual Novels – save synchronization. Play anywhere, on any device, and keep your progress and your personal experience! It will feature a complicated with a multitude of choices that define its the development, four heroines, each with her own temper, tale to tell, secrets to uncover, and several possible endings. We try to take the best from Japanese visual novels and bring something new, something of our own to the genre as well. We chose Unity3D engine to ensure best possible flexibility and performance of tour game. Eighties. The romanticism of the early rock’n’roll, the making of the trans-national corporations, the spirit of freedom and rebellion against society. Political intrigues, world unbound by the vice of globalization, and the birth of modern business model. The time when money could buy everything and meant nothing. The main character, Nikolai, is a son of two engineers who emigrated to Japan from the Soviet Union when he was a child. After his parents' tragic death in a production incident, he has been living alone, attending a local school for foreigners and children from wealthy families. One day he gets caught in a whirlwind of events, intrigues, political schemes, and complex human relationships. Is he destined to get out of this storm unhurt, or will he be swept away by the hurricane of life that is more complicated and threatening than he could ever imagine? 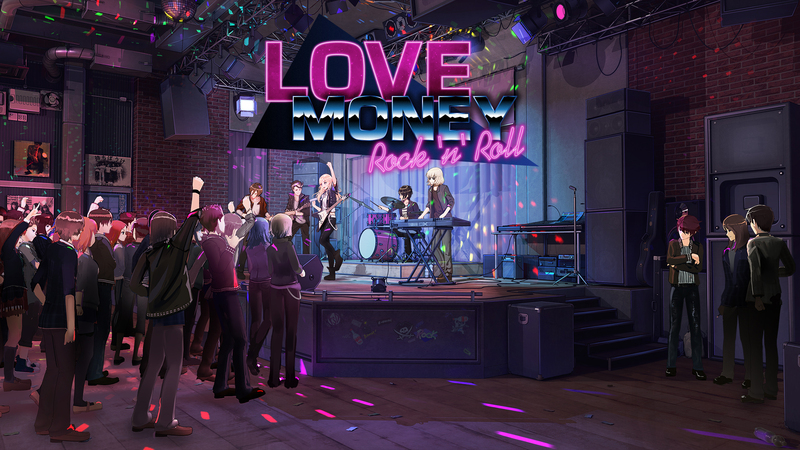 This and many other things you will find in Love, Money, Rock'n'roll", a new visual novel in development by Soviet Games. Immerse yourself in an engrossing story, find the secrets of the powerful Corporation and the purpose of the mysterious Project, choose your path and find your love. With more than 300 000 words planned in the script, LMRnR is one of the longest visual novels out there. Full of love, intrigues, music, betrayal and self-sacrifice. With a multitude of choices that define the development of the story.